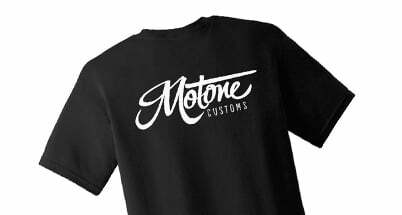 At Motone Customs we spend alot of time on the design and manufacture of our motorcycle parts so making sure they get out to you on time is extremely important for us. We work hard to get parts out of door as quick as possible from our South Wales warehouse which is open 9am to 5pm from Monday to Friday. For small packets we generally use Royal Mail First Class which is a next day delivery service in the UK. For most everything else we use DPD. All DPD parcels are fully tracked door to door and if you include a mobile phone number in your order details SMS delivery tracking updates are available every step of the way. We accept returns on all products ordered directly from us no problem. Returns period is 21 days after receiving item so plenty of time. If we are in anyway at fault we will of course cover all postal costs. 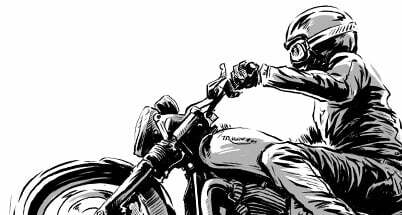 If you have simply changed your mind or bought the item as a gift and found its not suitable for the bike no problem we can swap it out or refund as long as its in New Condition in original packaging. Please send us a message or give us a call before posting anything to let us know the situation.